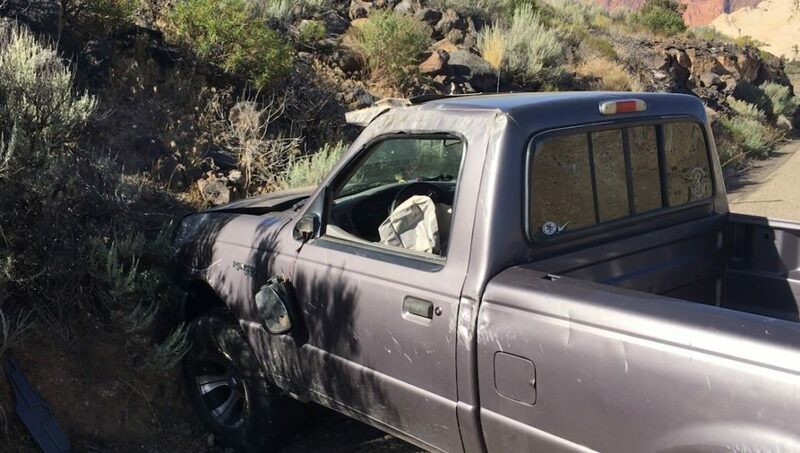 DIAMOND VALLEY – A 19-year-old woman was injured Monday morning after accidentally shifting into reverse while in motion and losing control of the vehicle she was driving. 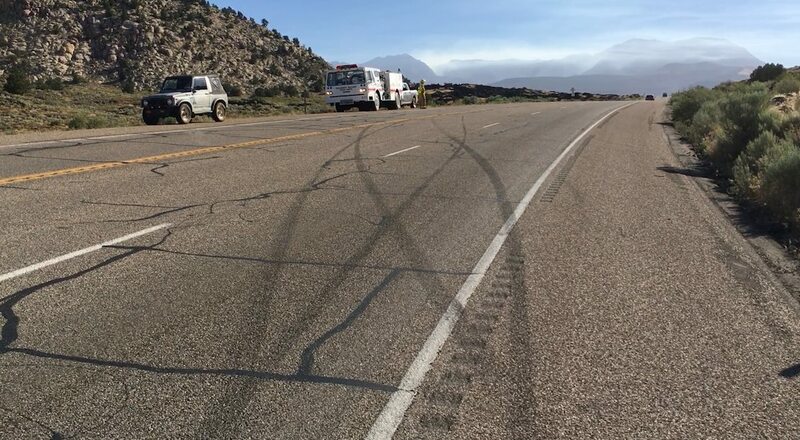 The crash happened Monday morning on state Route 18 shortly before 8:45 a.m., Utah Highway Patrol Trooper Matt Pratt said. 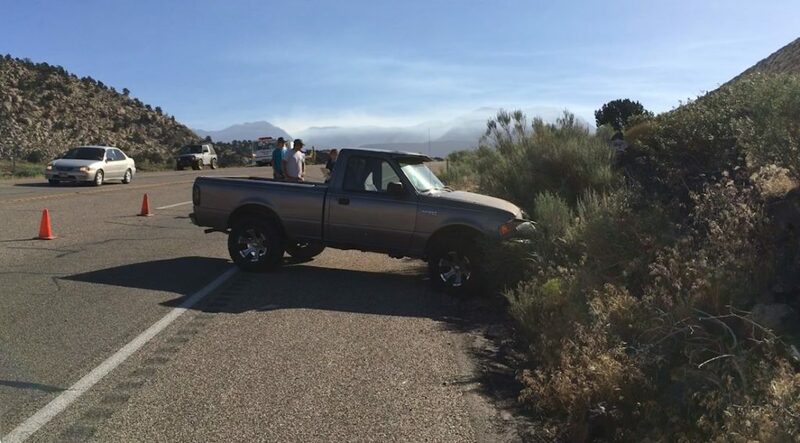 The driver of a gray 1997 Ford Ranger pickup truck was headed south toward St. George and was low on fuel, Pratt said. Thinking she could save gas by putting the truck in neutral, the woman attempted to shift gears. Instead of putting it in neutral, however, the woman put the truck in reverse, which caused her to lose control of the vehicle. The truck spun across the northbound lanes of SR 18, struck a rock embankment twice and came to rest blocking part of the highway. “Thankfully, she was wearing her seat belt,” Pratt said. The air bag in the truck also deployed. 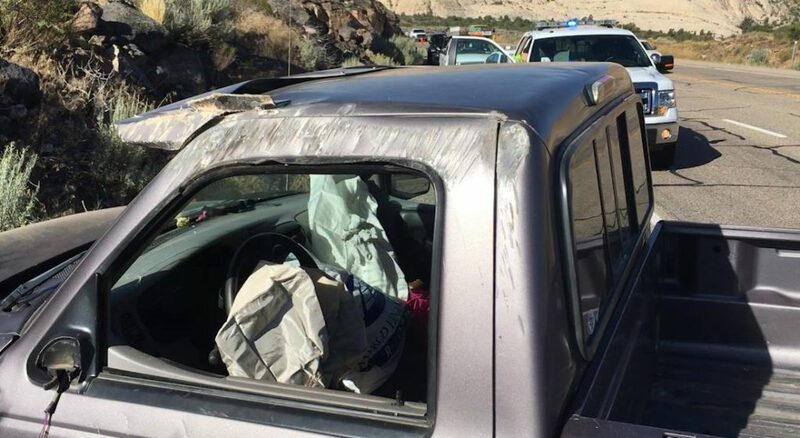 The woman was transported to Dixie Regional Medical Center complaining of arm, chest and back pain; however, she was stable and alert at the scene of the crash, Pratt said. “It could have been a whole lot worse,” Pratt said. 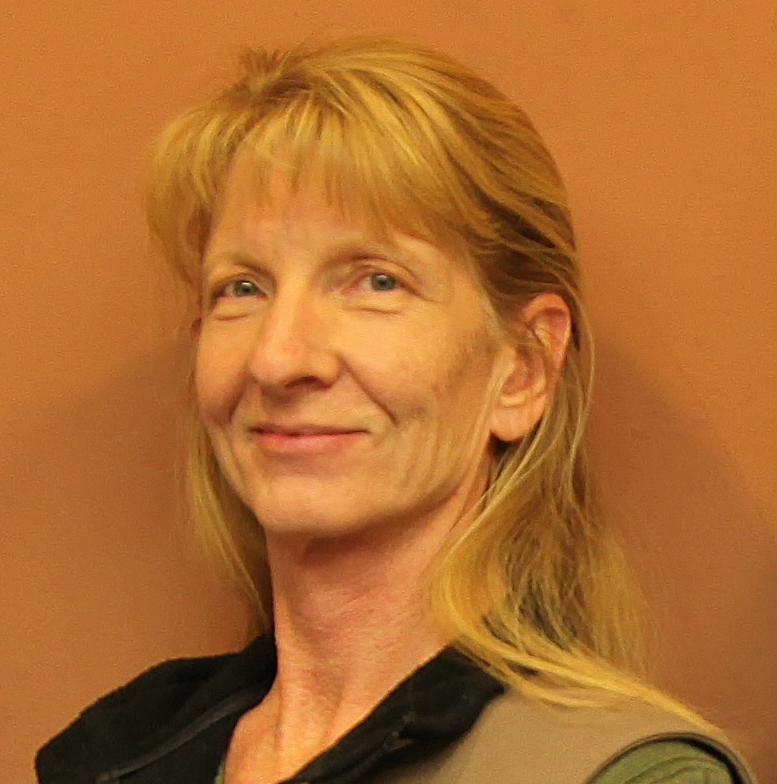 Even if she had successfully put the vehicle into neutral, it’s not advisable to try to coast down a hill that way, Pratt said, because it takes away a driver’s ability to maneuver quickly or accelerate if needed. There is also the risk of accidentally putting a vehicle in reverse. The truck was towed from the scene. Personnel from the Utah Highway Patrol, Washington County Sheriff’s Office, Diamond Valley Fire Department and Dammeron Valley Rescue responded to the crash. I had the fuel problem once after someone had drained my gas tank during the night & I didn’t notice it . Running out of gas going down that mountain was one of my worst driving experiences . It motivated me to get a locking gas cap . Hope she recovers & maybe get a locking cap too ?